An occurrence policy form is superior to claims-made coverage under a General Liability policy for a sports or recreation organization such as a team, league, camp or recreation department. 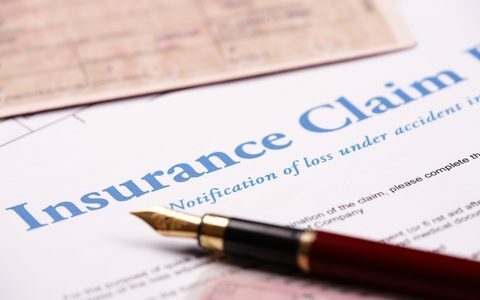 When renewing a claims-made policy, the agent must be careful to set the retroactive date back to the original inception date for the first claims made policy. If a claims-made policy has been canceled or non-renewed due to neglect, the retroactive date must be properly set upon renewal. When changing from a claims made policy form to an occurrence policy form, “tail coverage” or an “Expended Reporting period” must be purchased so that coverage will remain in force for delayed reaction lawsuits that are filed for covered injuries that occurred during the claims made policy period(s) but that are not reported until after the last claims made policy has expired. When a sports organization is going to shut down its operations, the same “tail coverage” or “Extended Reporting Period” must be purchased to protect the past administrators and volunteers against future delayed reaction lawsuits. Sports organizations present the perfect opportunity for delayed reaction lawsuits that can be extremely dangerous under claims made policy forms. For example, a minor who is injured at age 5 can wait until the age of 18 plus 2 years for the statute of limitations to run out, which is age 20, before filing a lawsuit. During this 15-year time span there is too great a chance that a technical mistake will be made under the claims-made policy form which could void the coverage. Always buy the occurrence policy form instead of the claims-made policy form under General Liability for a sports or recreation organization.